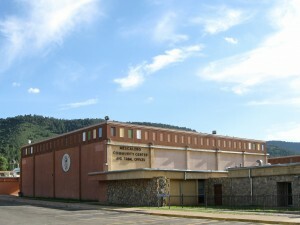 Mescalero Apache Reservation, via Wikipedia. 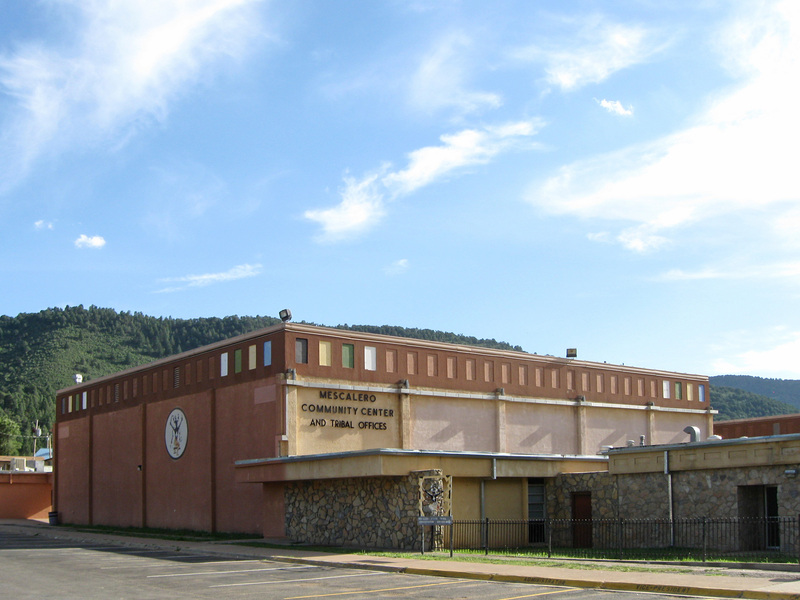 The DEA and tribal officials cracked down on methamphetamine trafficking on the Mescalero Apache Reservation in southern New Mexico following an 18-month investigation, filing drug charges against 34 suspects, the Las Cruces Sun-News reports. The sting dismantled there drug trafficking organizations and led to the seizure of more than 22 pounds of methamphetamine. The investigation began after an increase in drug-related violent crime on the reservation of 4,000 people. A whopping 40% of the violent crimes committed on the reservation involved meth, Martinez said. Posted: 12/15/15 at 9:19 AM under News Story.